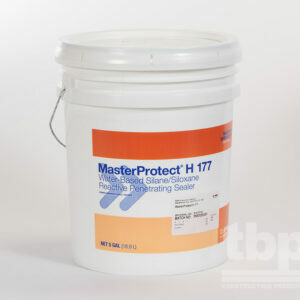 Removes atmospheric stains and discolorations without etching, pitting or damaging the surface. Artisan Safer Limestone is a unique, single step cleaner and restorer for limestone. 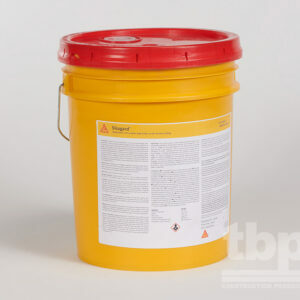 Artisan is a combination of chelating agents and surfactants. 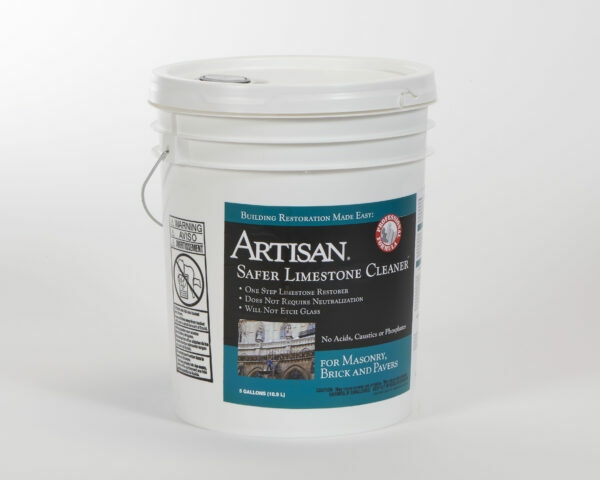 Artisan is most effective on limestone but can also be used on non-polished or non-honed marble and travertine. 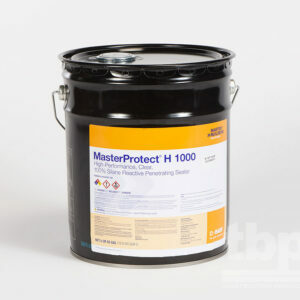 Use Artisan for both interior and exterior restoration applications. 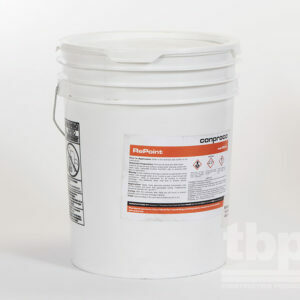 Artisan can be used without harm to limestone, marble (polished or unpolished), travertine and other similar surfaces.